Get ready you greedy, eager little Pokey punters; Nintendo just let me know that Players can get to experience the exclusive Pokémon Omega Ruby and Pokémon Alpha Sapphire for 3DS tomorrow. Prepare yourself for Mega Evolutions of your fav. Pokémon, find new places to adventure and prepare for an amazing trek through the Hoenn region. My mere mortal words cannot do much to describe what’s to come, so I’ll leave it to Nintendo’s press release below to fill you in on any details you might have missed. Something tells me though, that most of you reading already know what’s to come. While Pokémon Omega Ruby and Pokémon Alpha Sapphire provide fans of all ages with the classic game-play elements of catching, battling and trading Pokémon, the games contain many features never before seen in the Pokémon franchise. For the first time, the two Legendary Pokémon Groudon and Kyogre will undergo powerful transformations that rock the very region to its core as they become Primal Groudon and Primal Kyogre. These Primal Reversions take the Legendary Pokémon back to their primal forms and grant each of them commanding looks and moves. In addition, after catching the Pokémon Latias or Latios, players can learn to Soar, allowing them to hop on the back of these Dragon- and Psychic-type Pokémon and fly high above the Hoenn region. This ability lets players access new areas and discover even more Pokémon, including very powerful Legendary Pokémon from previous games in the series. Catching and battling with Pokémon in Pokémon Omega Ruby and Pokémon Alpha Sapphire is just as fun as ever, but now it can be done in different ways. Using the new PokéNav Plus, players can navigate the world and locate Pokémon in the city, in the wild or even high up in the sky. Any time players are near Pokémon, the PokéNav Plus will show them information about that Pokémon. Players can even sneak up on Pokémon in the wild, making it much easier to catch them. Mega Evolutions, first introduced in Pokémon X and Pokémon Y, return and now more Pokémon can evolve into this more powerful form. 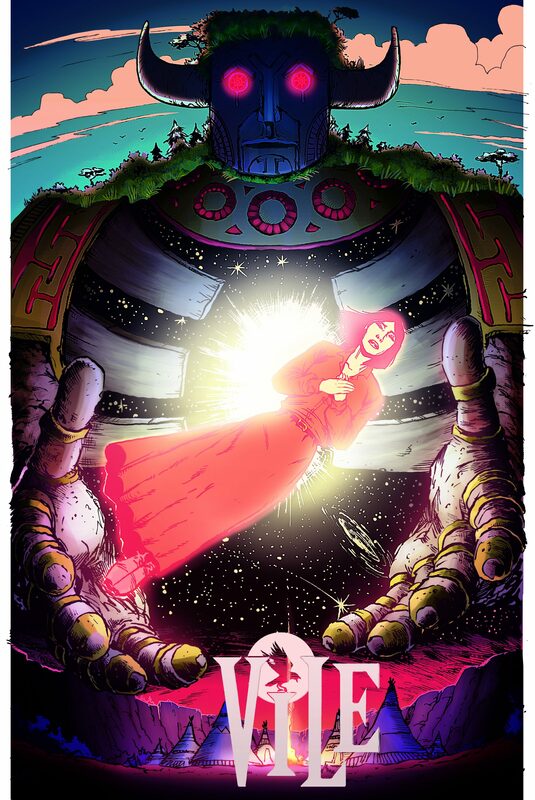 In a treat for fans who enjoy Pokémon lore, the mysterious origins of Mega Evolution reveal themselves in Pokémon Omega Ruby and Pokémon Alpha Sapphire. 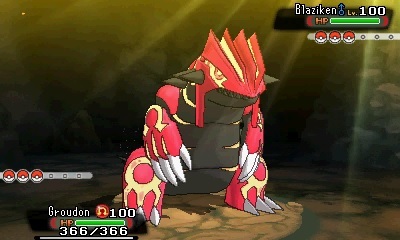 As with previous games in the series, players can battle and trade Pokémon with friends and other players around the world with a wireless broadband Internet connection. Using the Player Search System, anyone can seek out Pokémon battles and interact with players with the touch of a button. Fans of Pokémon X and Pokémon Y will also love to know that they can obtain the highly prized Eon Ticket to travel to a remote location to catch another Legendary Pokémon. One of the unique features in the original Pokémon Ruby and Pokémon Sapphire games was the ability to discover and set up personal Secret Bases. These Secret Bases return as Super-Secret Bases in Pokémon Omega Ruby and Pokémon Alpha Sapphire, and can be decorated with various items collected throughout the game. Fans who want to show off their beautifully decorated bases can invite friends to visit their Secret Bases using built-in communication features. And the customization aspects of the games don’t end there: Various Pokémon can be entered into in-game Pokémon Contest Spectaculars to show off their moves and win over the judges. Using Berries discovered in the game, players can make Pokéblocks to feed to their Pokémon, preparing these show stoppers to claim the top prize. 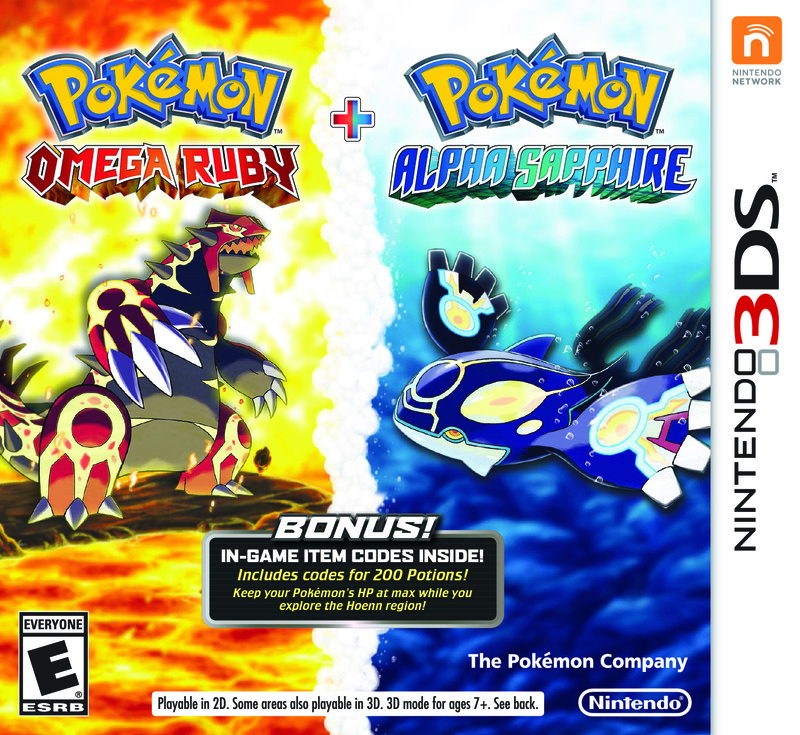 Pokémon Omega Ruby and Pokémon Alpha Sapphire will be available in stores, at Nintendo.com and PokemonCenter.com, as well as in the Nintendo eShop on Nintendo 3DS and Nintendo 2DS on Nov. 21 at a suggested retail price of $39.99 each. For anyone who wants to pick up both games together, the Pokémon Omega Ruby and Pokémon Alpha Sapphire Dual Pack also launches on Nov. 21, exclusively at Best Buy retail stores, on BestBuy.com or on Amazon.com at a suggested retail price of $79.98. The Pokémon Dual Pack includes both games and a pair of in-game download codes that can be redeemed for 100 Potions each. To learn how to receive a download code for the Pokémon Omega Ruby and Pokémon Alpha Sapphire Special Demo Version, visit http://www.nintendo.com/whatsnew/detail/q-_odTxvSXW6AVesSiQazTQhq2lKENNc. 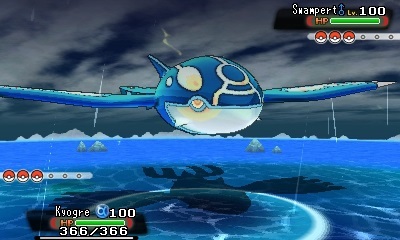 For more information about Pokémon Omega Ruby and Pokémon Alpha Sapphire, visit http://www.pokemon.com/omegaalpha. Can’t wait for tomorrow! As soon as I get off work I’m picking up Alpha Sapphire. It’s going to be a fun weekend!